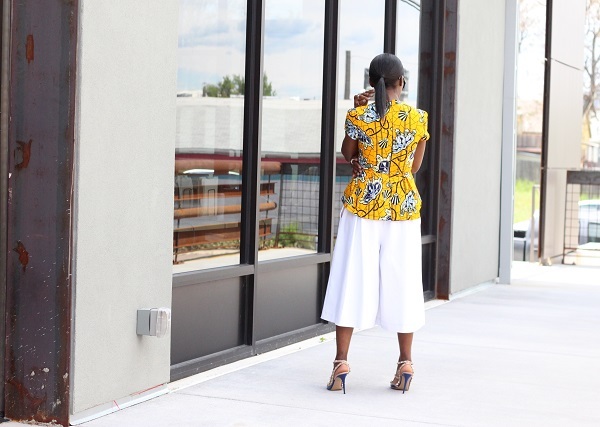 Bracelet: David Yurman, & Wanderlust & Co.
African prints/fabrics can be so fun and festive, they celebrate the vibrant nature of the African community with its eclectic patterns and vibrant hues. 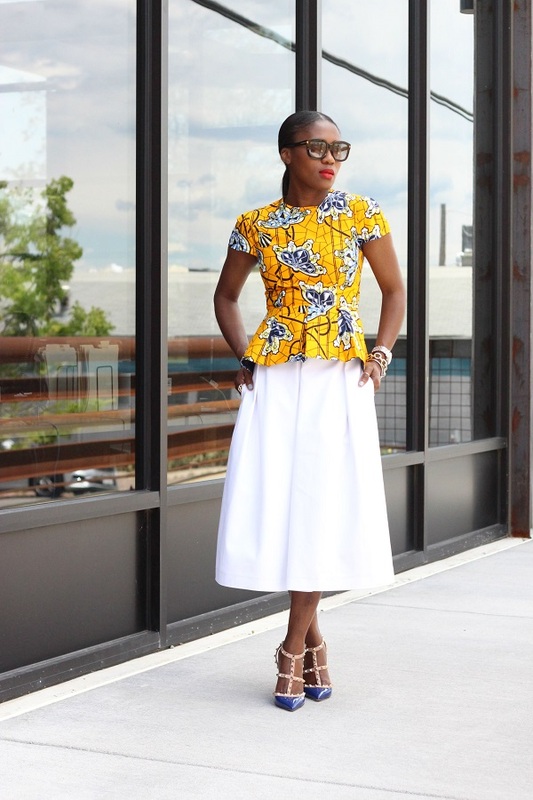 African ladies aren’t shy about expressing themselves in a wide array of fabrics from the coveted lace, Asho oke, Ukara and to the very popular Ankara. 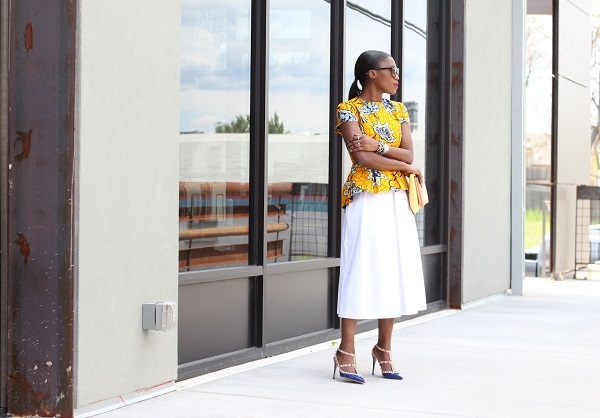 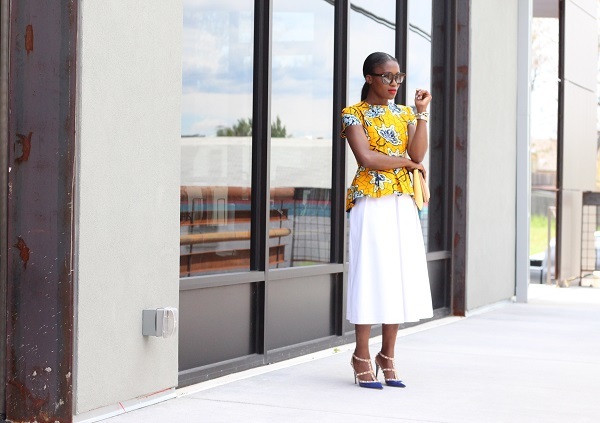 this yellow Ankara peplum is definitely a new favourite, I love it so much. 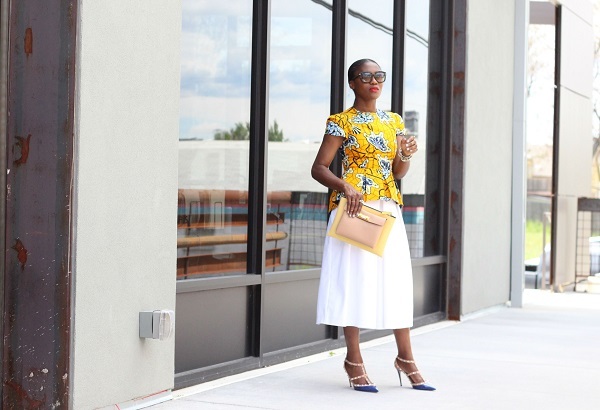 The fit is amazing and print is definitely perfect for the warm weather and beyound.